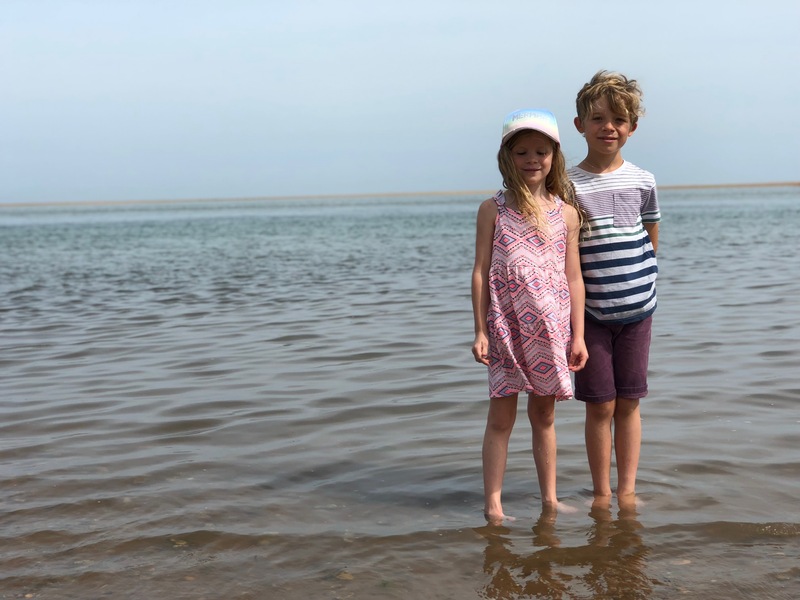 Today was a busy day at work for me and Daddy took the kiddies to Wells-Next-The-Sea, our favourite beach. They had a whale of a time- building sandcastles, swimming in the sea, playing in the amusements and scooting along the harbour. Not to mention the ice creams, chips and McDonalds en route home. The children had such a lovely day.